Warts are due to infection with HPV. They often appear on hands and feet but may also occur on face. 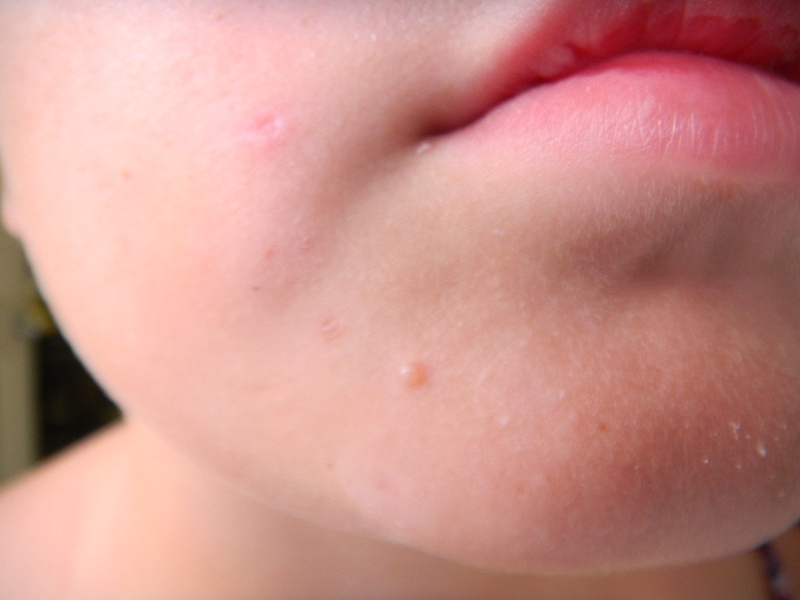 Learn the symptom, cause and treatment for facial warts. Warts are tiny lesions that are formed in the topmost skin layer and are caused by certain strains of HPV (human papillomavirus). They are usually pink or flesh-colored and commonly grow on feet and hands but may also appear on face. Though warts may go away with time, warts present on face may spread and cause pain and embarrassment. By having the knowledge of how to treat them, you can not only prevent their spread but also prevent their recurrence. They are either skin-colored or colorless. They are present as elevated bumps. They can be single or multiple lined in a row. They can have a smooth or rough exterior and measure anywhere between 1 and 10 cm. They can be filiform type of warts which are elevated, elongated, thread like and narrow, or can be flat type of warts which are present as non elevated and smooth lumps. The warts may be associated with other symptoms of itching and bleeding. They are usually painless, but may become tender and painful when they are present in areas prone to friction. They may spread to other parts of the body. The procedure of cryotherapy damages the epithelial cells present in facial warts by using cryogenic nitrogen at a very low temperature. The side effects of cryotherapy are development of subdermal blisters or redness around the treated warts. The water blister usually bursts on its own or can be removed a few days following the procedure. Severe pain doesn’t occur with cryotherapy; however, there may be scarring of the surrounding skin if frozen. Wart removal by cryotherapy may require one to five sittings separated by one to three weeks. In this process, warts are removed by using high-frequency current. It is a painful procedure and is performed after giving local anesthesia. This process may also be paired with curettage, which involves cutting off warts with a tool shaped like a spoon. The skin removed is sent for histological examination. The scab formed following the procedure will take a week to disappear. There are high chances of scar formation with this process and your physician may not recommend you to undergo this procedure. It is another effective method to get rid of warts on face. Laser therapy is also done under local anesthesia. Small depressions may occur on the treated skin after therapy; however, these are temporary and may go away within a few weeks. There are various types of laser therapies available, but the most commonly used are carbon dioxide (CO2) laser treatment or pulsed dye laser (PDL) treatment. PDL treatment is usually painless and does not cause scarring. Majority of the OTC gels and creams available to remove warts contain salicylic acid. Your physician may recommend you to simply apply this chemical to your facial warts. Best results are obtained when prior to applying salicylic acid a wart is soaked in lukewarm water and then the chemical is applied using a cotton swab. Aloe vera gel has anti-inflammatory properties. It is also a rich source of vitamins A, E, C and B12. 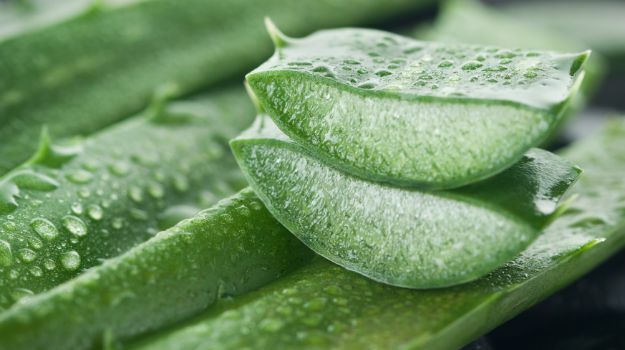 Squeeze fresh juice of leaves of aloe vera plant on a cotton ball and place it on the warts on face for 1-2 minutes. You can also apply aloe vera gel available in a local medical store on the warts several times in a day. You can leave the gel overnight on the warts (put some gel on a piece of gauze and tape it to the warts) for better results. 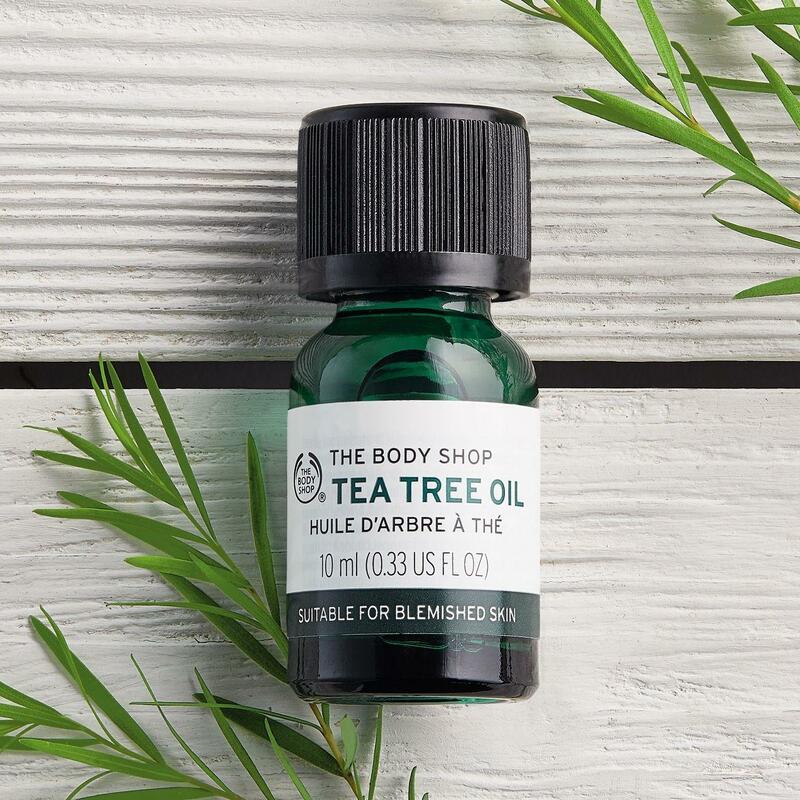 Tea tree oil has powerful anti-inflammatory and antiviral properties that can attack HPV and cure facial warts. Dilute tea tree oil with aloe vera gel or water in a ratio of 1:1. Apply this mixture on your facial warts several times in a day. You can also apply it on a piece of gauze and tape it to the warts and leave it overnight. 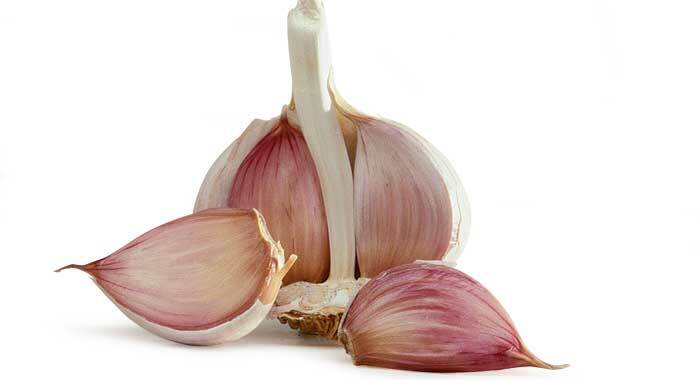 Garlic has strong antiviral and antibiotic properties that can help treat HPV infection. Take one clove of fresh garlic and crush it using a grater or garlic press. Apply this paste to your facial wart and apply a bandage to secure it. Leave the compress of garlic for 40 minutes. Apply it daily. However, make sure that the garlic paste does not come in contact with your healthy skin as it may burn it. You can prevent it by diluting the juice of garlic with water and applying this mixture to your warts. Basil has antioxidant, immune-boosting and anti-inflammatory properties, which may help you combat your HPV infection. 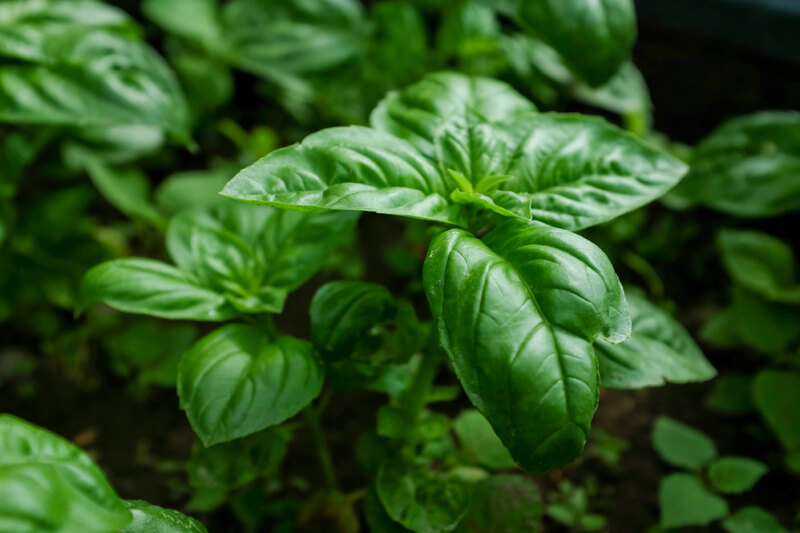 Wash the leaves of organic basil and crush them to form a paste. Apply this to your facial warts and apply a bandage to secure it. Repeat daily for one to two weeks. 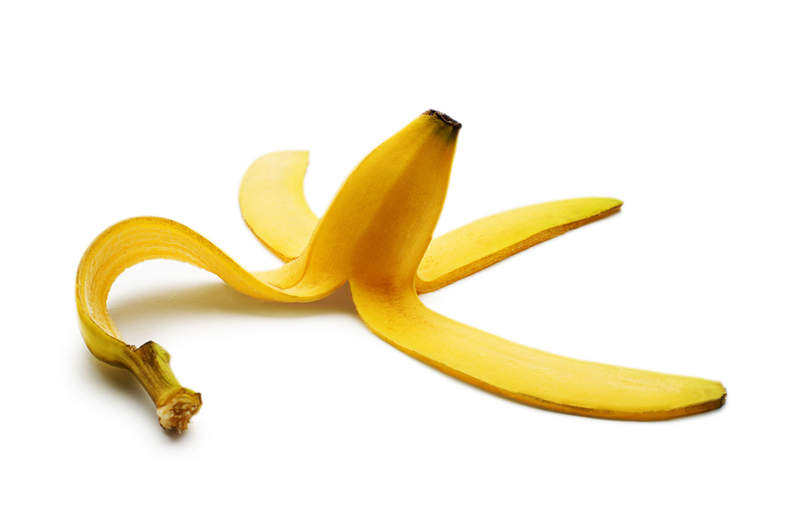 Banana consists of a proteolytic enzyme which digests proteins and dissolves warts present on your face. You can use this property of banana by applying small quantity of the inner part of the peel of a banana to your facial warts. Secure it in place with some surgical tape. Leave it on your warts overnight. You will notice visible results in one to weeks. Maintain appropriate hygiene of hands and never pick facial warts. Never comb, shave or brush areas affected with warts. Clean your towel on a regular basis using lukewarm water. Do not share towel or clothes with others.